This summer one of my goals is to become a tourist in my city and surrounding areas. I think most of us plan on taking road-trips or vacations elsewhere, but we end up missing the great local places around us. Since I am not originally from Sacramento/Northern California area, I know there are a lot of places we must check out. 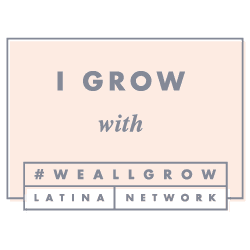 I hope this post inspires you to be a tourist in your city, as well as, provides great ideas of where to go if you live locally or visiting Northern California. Our first place we visited is the Nimbus Fish Hatchery. In all honesty, I had no idea what it was or where to go, which I learned after the fact I have driven past several times. We attended the last Toddler Time event which was so much fun. Luna was in heaven with so many kids, coloring & painting, story time and lastly we walked down for views of the water. Here's a link to the Nimbus Fish Hatchery Facebook page which is best to keep up on their schedule and events. The next toddler time sessions will begin in October. Its so easy to forget all the gems we have nearby! This was a great start to our adventure of being tourists in our own town. 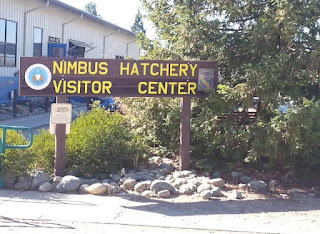 I highly recommend you check out the Nimbus Fish Hatchery, and to become a tourist in your own town.